Feeling like the best way to start off the New Year is by heading out on the bike? 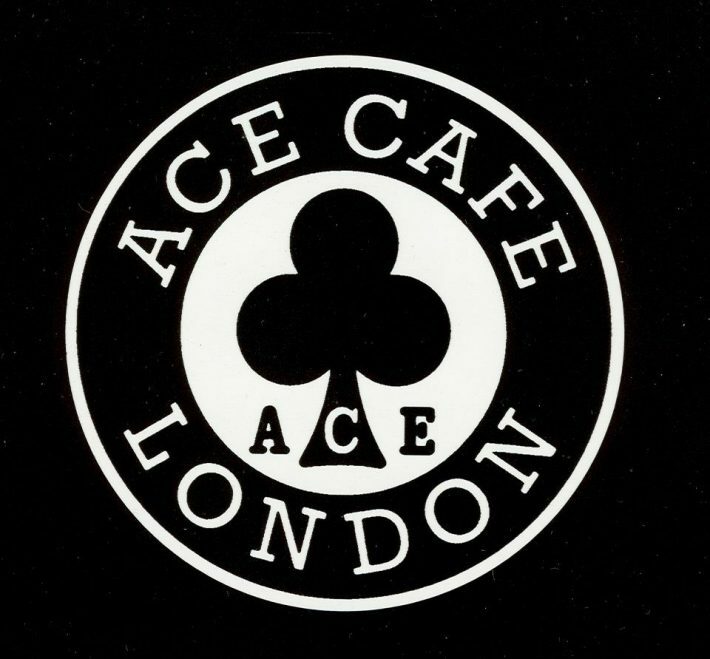 Well if you’re in the London area then head down to Ace Cafe for their annual Hangover Meet. The cafe is open from 10am so you can take advantage of a big biker breakfast to set you up for the year, and blow a way a few cobwebs too! Northampton bikers have teamed up with the All Seasons Cafe once again to host their annual Chilly Willy Rideout to raise funds for the Wark’s & Northants Air Ambulance. The 42 mile rideout leaves from the cafe at 12pm and will return around 1.15pm. The cafe, however, will be open from 10am if you fancy grabbing yourself a bite to eat or a cuppa before the fun begins. There was 190 bikers who took part in the 2017 ride out. This route is 125 friendly. You can find out more information about the Chilly Willy Rideout here. 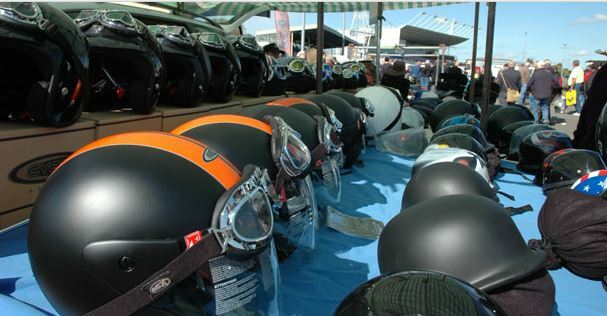 Kick start the year in style and take a visit to the Kempton Park Motorcycle Jumble. With over 250 stalls, you might be able to find that special something you’ve been looking for. Not only is there lots on display, over the years Kempton Park has become a popular meeting place for bikers as a great social event. Gates open at 9.30am, and entry is £5 for adult. Under 12’s are free. You can find out more about the Kempton Park Motorcycle Jumble here. Back again for another year, the annual Springfields Motorbike Show starts on Saturday 20th January. The weekend promises an incredible host of bikes on display, a great trade section where you’ll be able to find all the biker goodies you really need and club meets too. Special guests over the weekend are Gary and William Dunlop, cousins and sons of Joey and Robert Dunlop. Tickets cost £7 for adults and £3 for children over the age of 5. Parking is free. 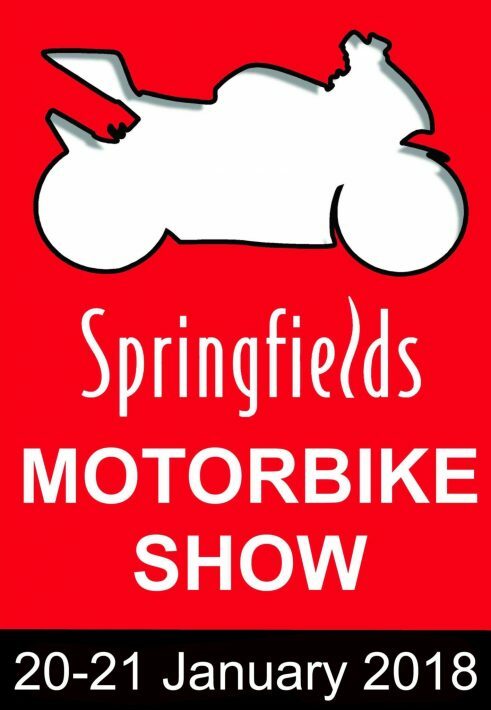 Find out more information about the Springfields Motorbike Show now. Looking for a great autojumble to visit? Check out the Newark Car & Motorcycle Autojumble based near Nottinghamshire. The showground is jam-packed with trade stalls, features and bargain buys. Admission starts at 10am (£7), but if you’re an early bird then you can enter the site at 8am for £10. Every visitor gets a FREE trade newspaper at the gate. ‘Normous Newark is one every month (usually the first Sunday) but check their website for further details. Find out more information about the Newark Motorcycle Autojumble now! What motorcycle events are you attending this month? Leave them in the comments below!